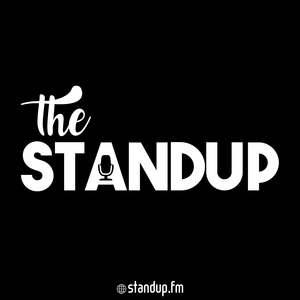 The Standup: S1E5 - Conferences & Launching! Digging into the excitement of 2017. 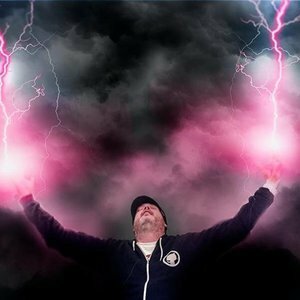 Jamie talks about his conference experience going to CodeMash 2017. Keith digs back into playing drumset. Getting down to business, Keith launched "Developing with Docker" was launched (http://courses.coderjourney.com/p/developing-with-docker). Podcast accountability works as it was the first thing that came to Keith's mind in the last day before launching. Post launch work now sets in, where Keith thinks about improving his sales final. 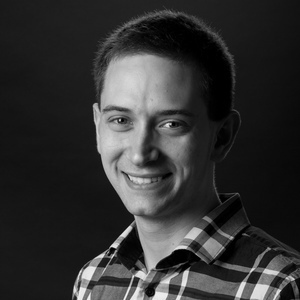 Jamie continued work on the callback API (http://callback.run) so that he can use it in Tatsu, but didn't quite finish it. Yet another callback API company has surfaced since the previous episode, but no big deal. Conversations have become a roadblock feature in Tatsu, and are bogging Jamie down.